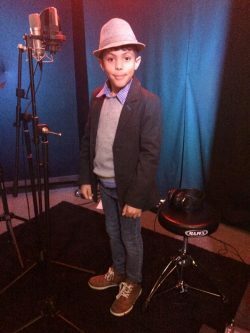 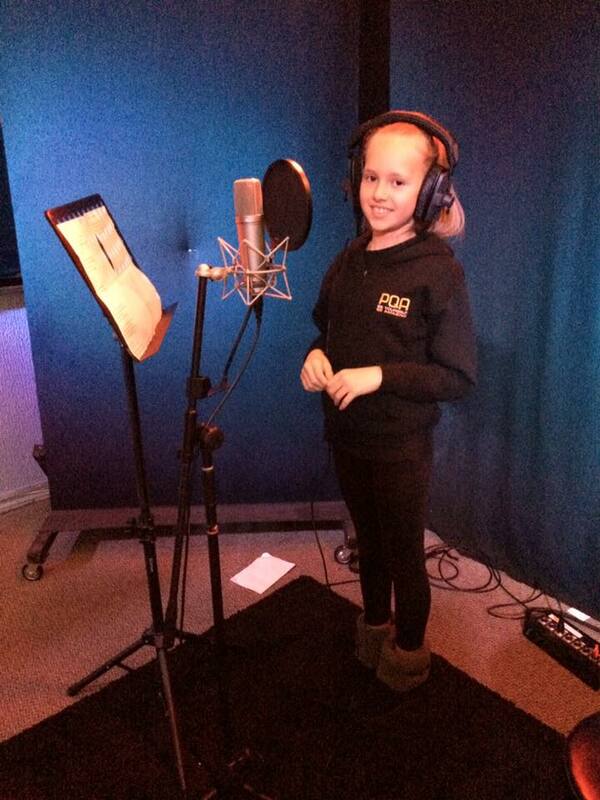 At Kathryn Lowdon Vocal Studios I love to create new and exciting experiences for my students to develop their skills and have fun! 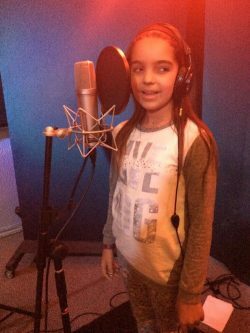 I am very happy to announce I have opportunities for my students to record their vocals in an authentic recording studio environment. 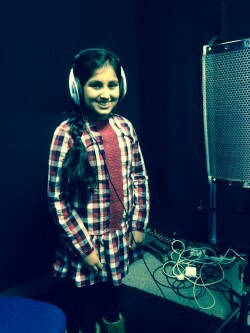 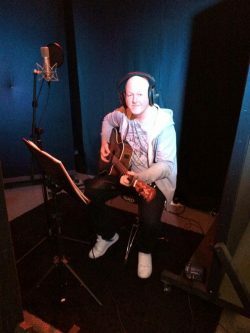 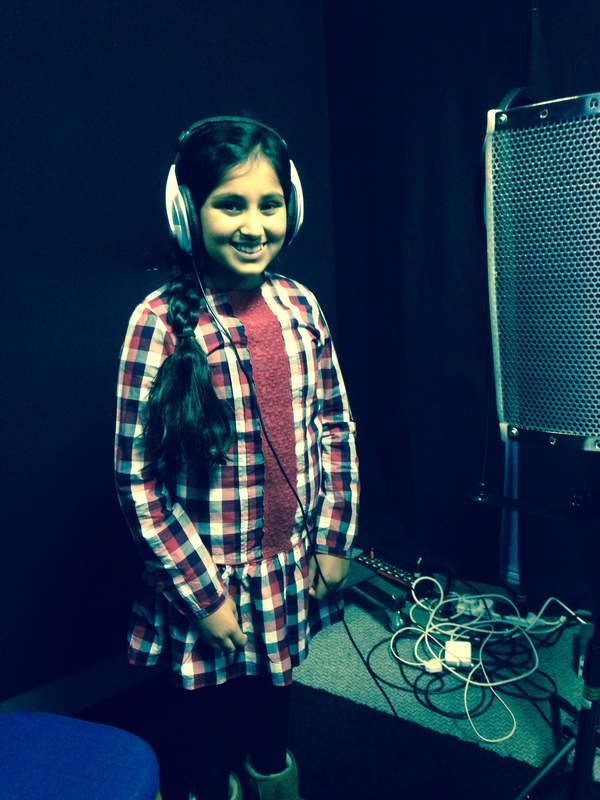 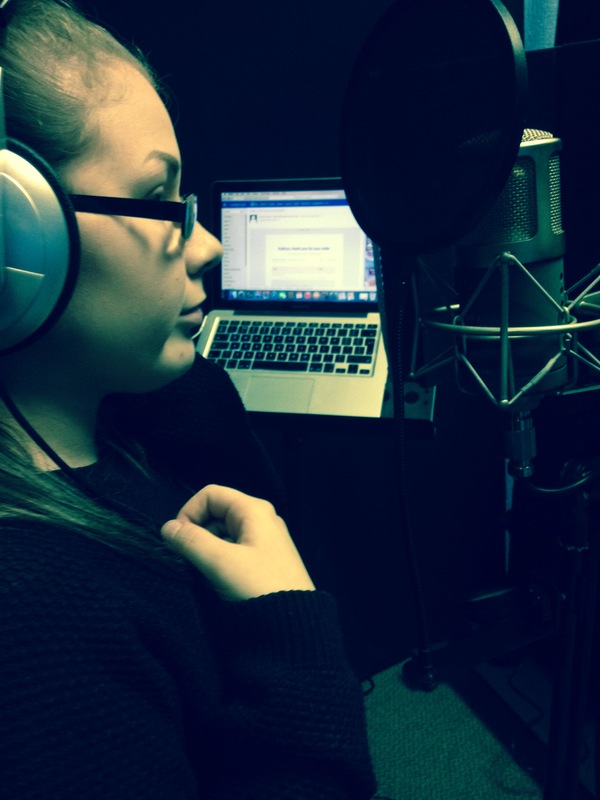 A studio experience at Broadwater Recording Studios will enable you to learn new skills and take away a high quality recording of your voice to keep forever. 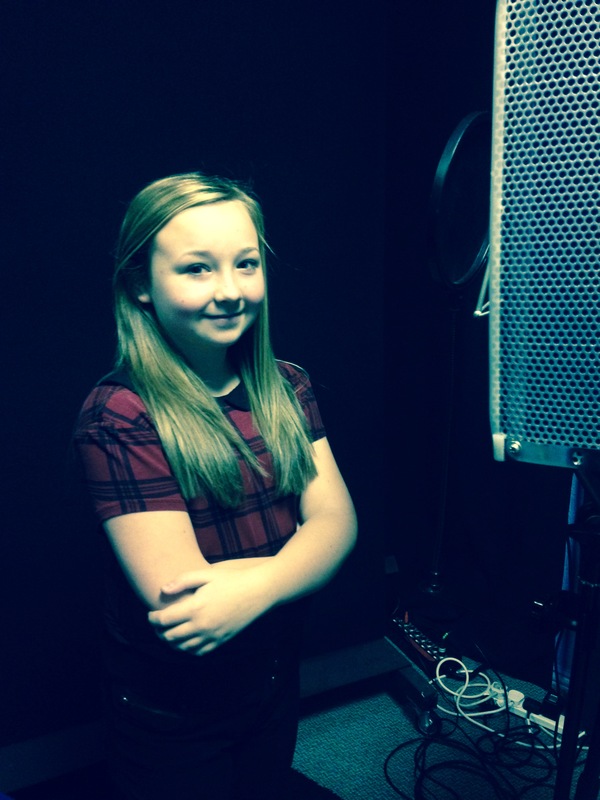 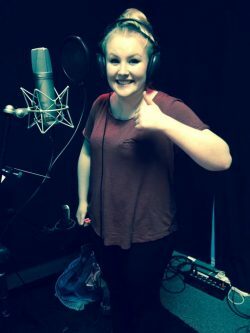 Here at Kathryn Lowdon Vocal Studios, I am very committed to enabling my students to develop their skills, build confidence, try new things and improve their performance skills outside of lessons so this is a wonderful opportunity to do so. 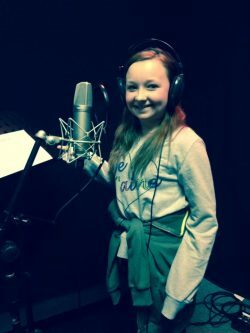 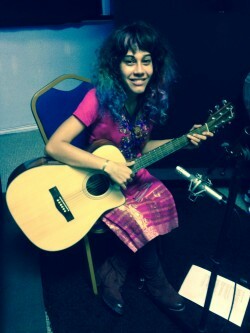 Kathryn has built up a great relationship with Broadwater over the years and has recently recorded her EP ‘My Cake’ there with Producer, Paul Worthington and her band, Kathryn and The Soul Engineers. • a mixed recording of your vocal on a song of your choice to take away at the end of your next lesson.